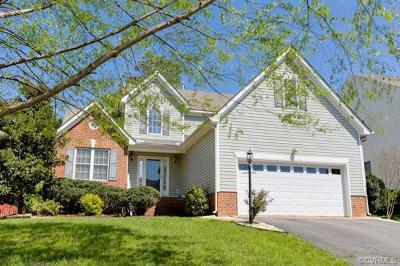 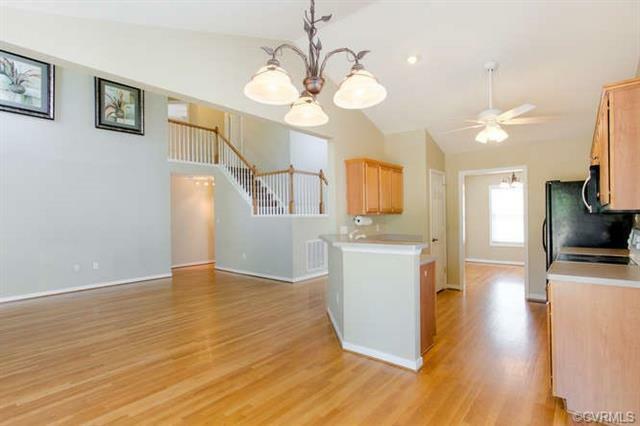 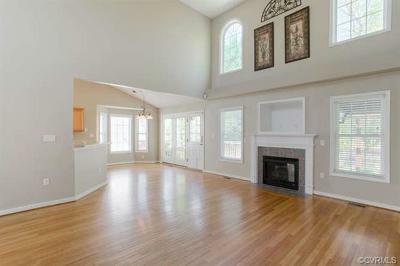 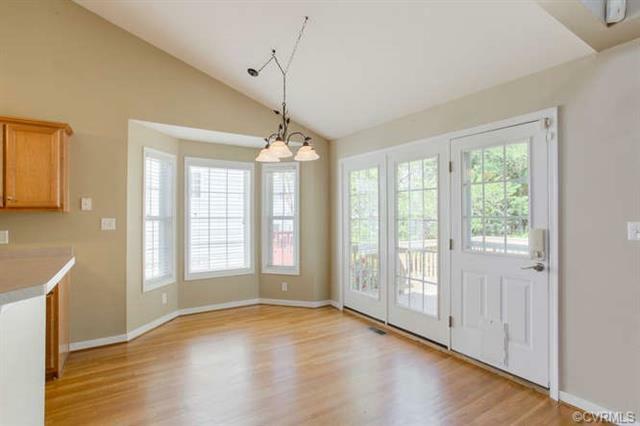 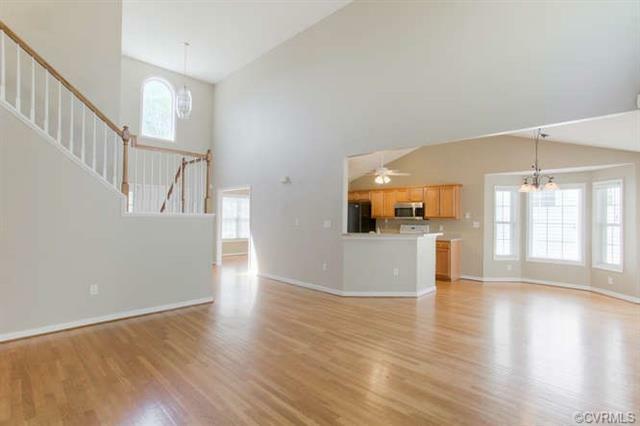 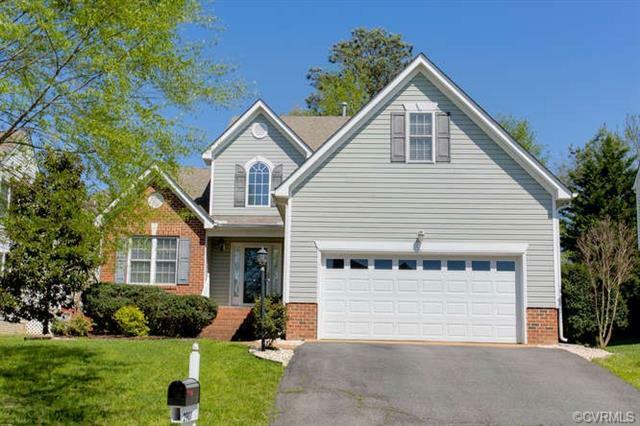 Beautiful Transitional home with open floor plan in desirable Chesterfield neighborhood. 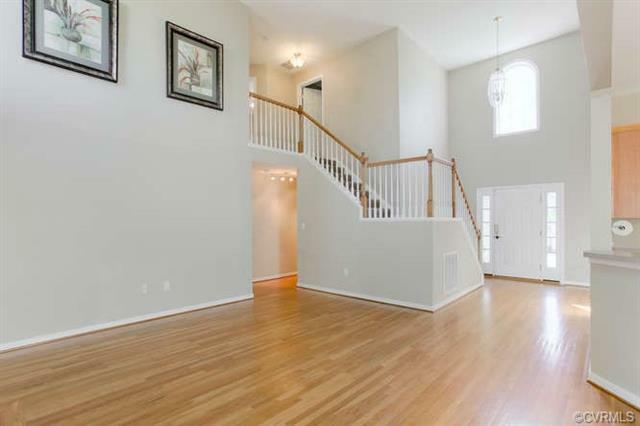 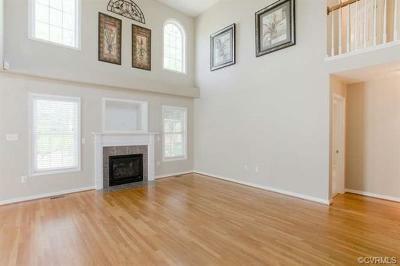 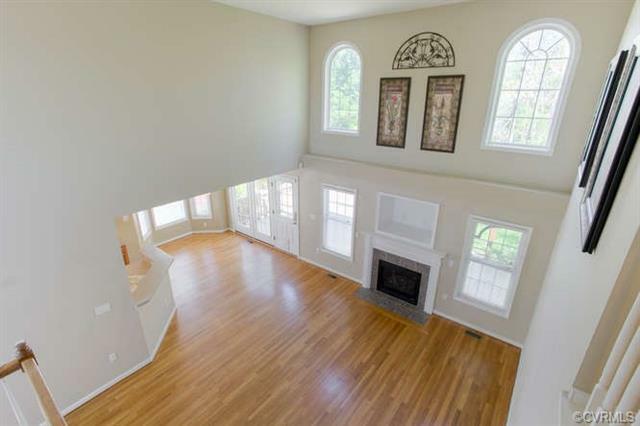 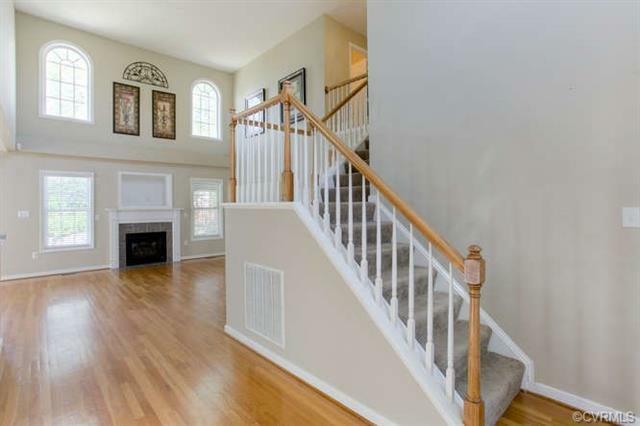 There is a two story family room with an open stair case and gas fireplace. 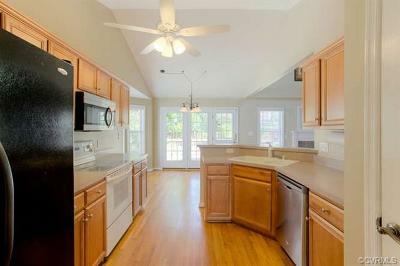 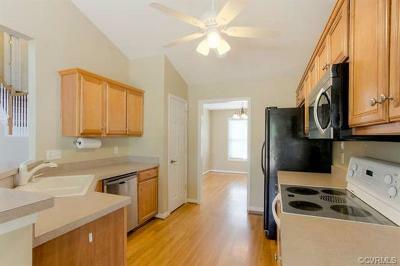 Home has a spacious kitchen with eat in area and bay window. 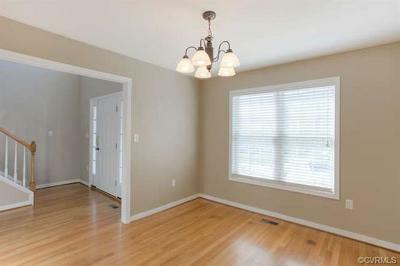 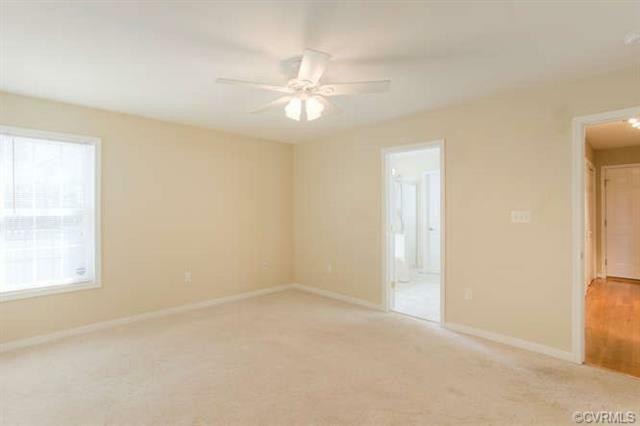 Additionally, there is a formal dining room. 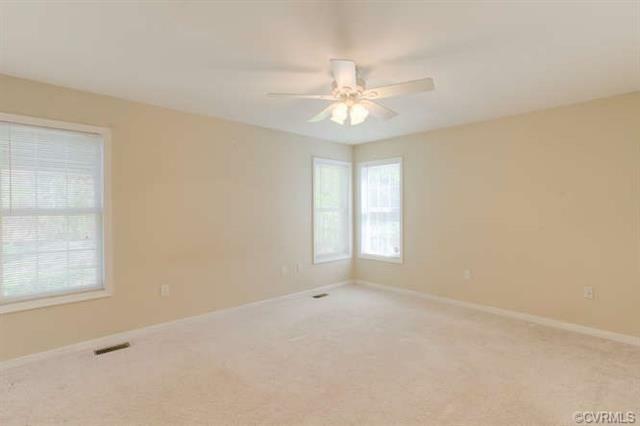 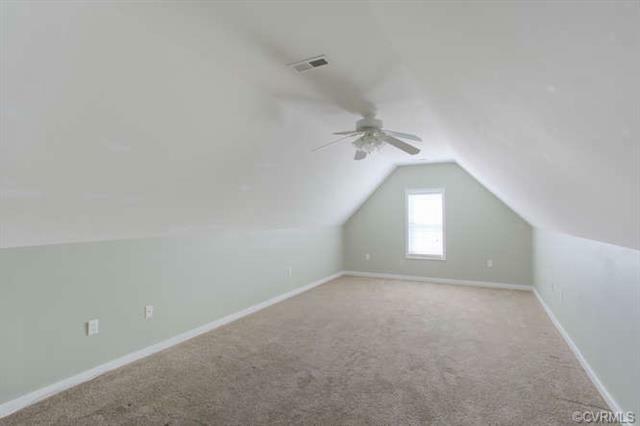 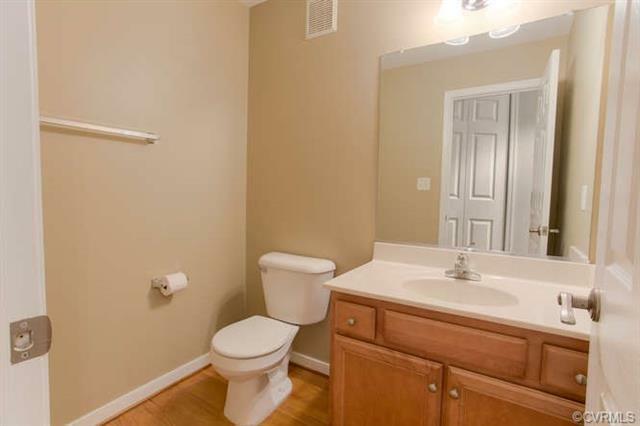 This home has four Bedrooms and 2.5 baths. 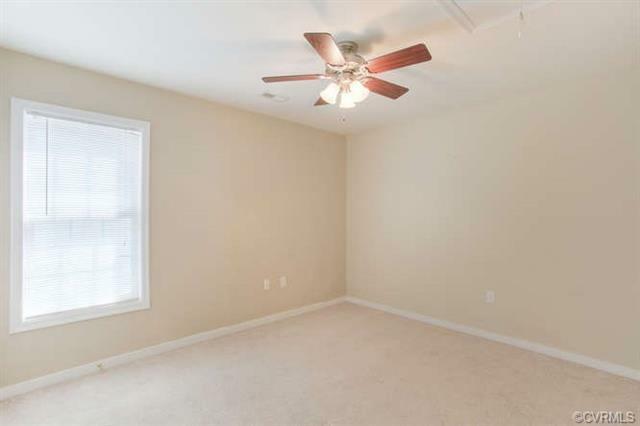 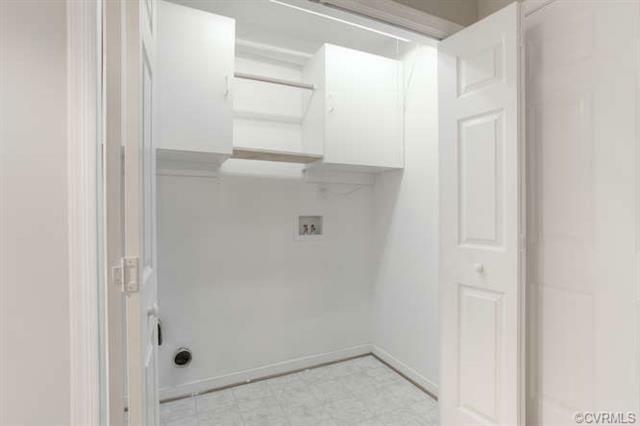 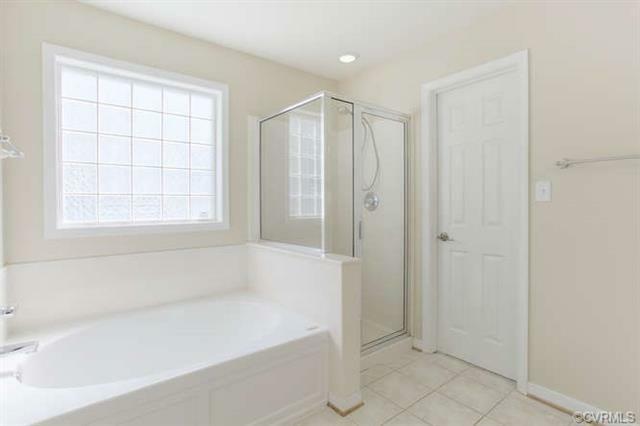 The first master bedroom has a luxury bath and walk in closet. 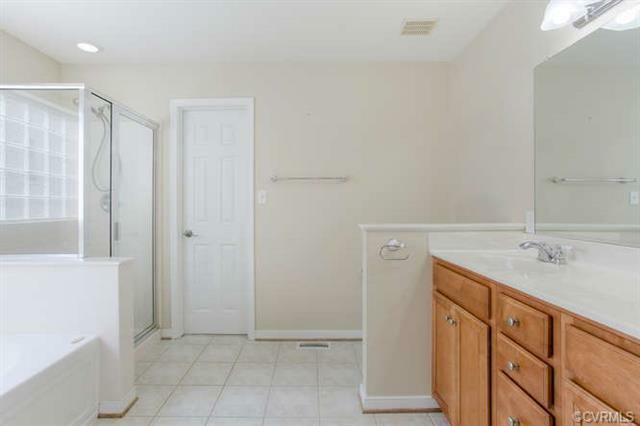 There is a two car attached garage. 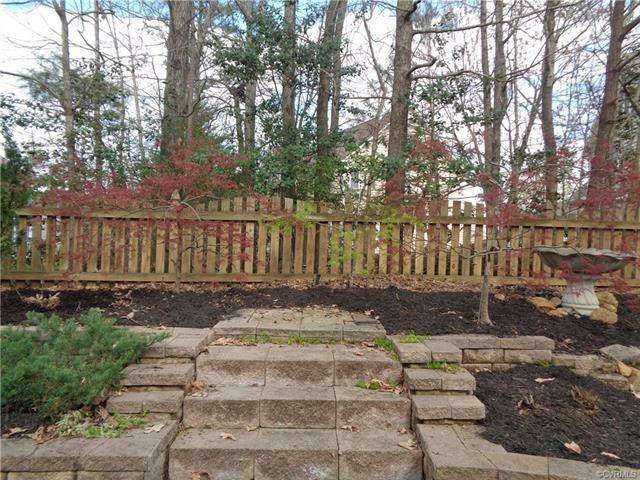 Deck and patio area round out an awesome back yard. 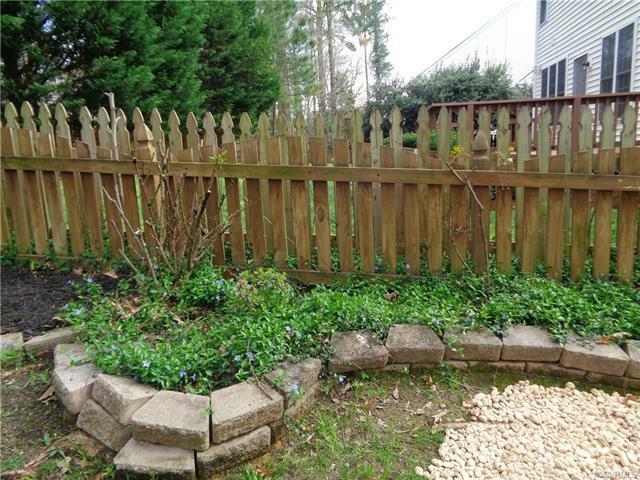 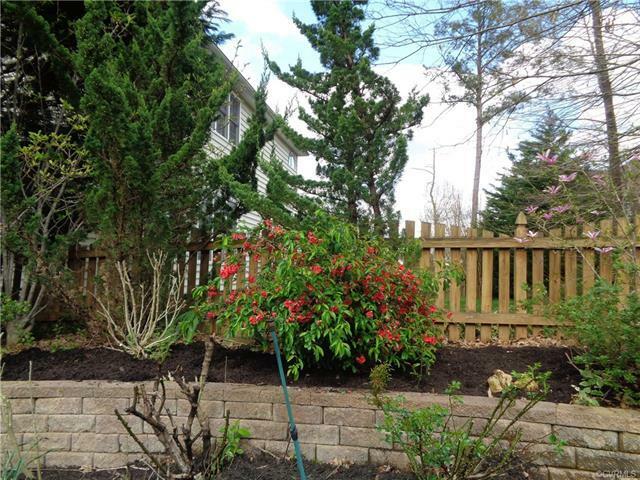 The park like back yard has bee professionally landscaped and is a gardener's delight. 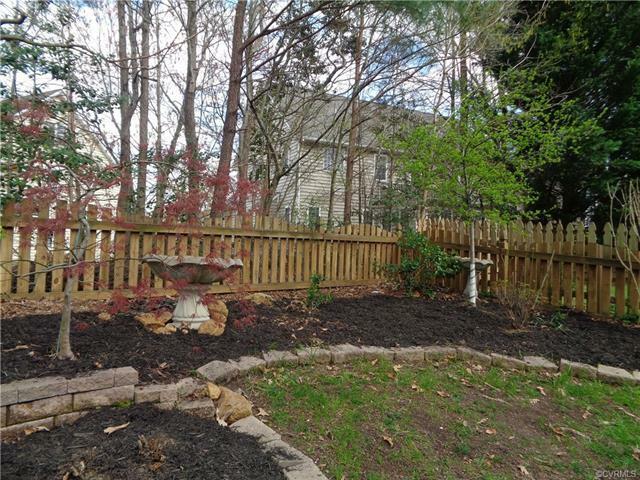 There are two decks, a pergola, and patio for backyard entertaining. 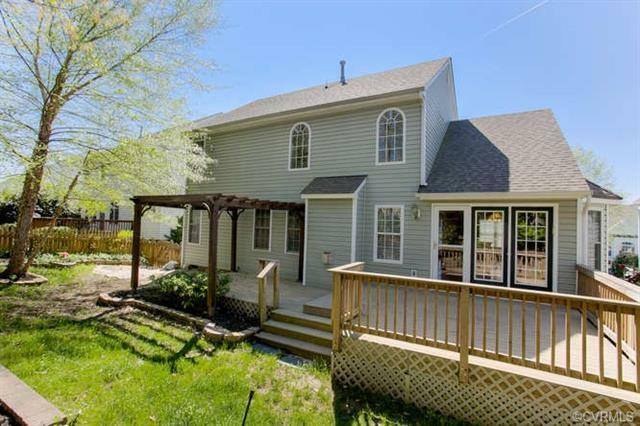 Make it yours and enjoy all summer! Home also has been wired for security.